Summer may not be quite over yet but I've got my eye on these favorites for fall. 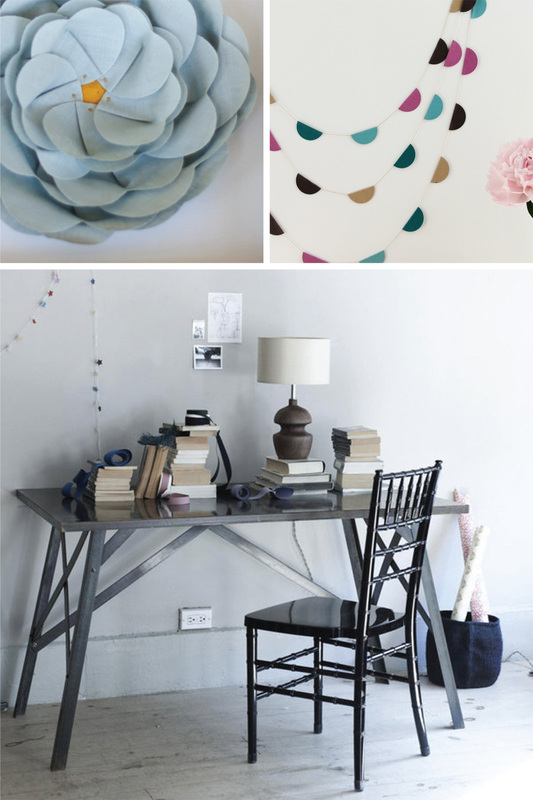 Whether it be for the home or fashion, I'm all about grays, teals, purples and subtle little details this season. I particularly love the blue linen flower by Emerson Made that can be dressed up or down. those teacups are unbelievably adorable! That garland is so sweet and I actually just wrote yesterday how I have really been eyeing japanese tape. There are so many little projects that you can do with it. just beautiful..love love the heart shaped chalk board! amazing..
love the mug with the lil tea bag---super CUTE. Great finds. I really like the linen flower, what a wonderful accessory for most outfits.